Newly Updated! Large lot located on West Hill in the desirable Nicholson Place neighborhood. Commuter's dream - 30 min to Seattle, 20 min to Tacoma, 10 min to bus or train station. Kitchen w/ new cherry wood cabinets & granite counters. Open floor plan w/ built-in surround sound, vaulted ceilings, wood fire place, & ceiling fan. A/C. New laminate/carpet flooring. Spacious master bedroom w/ updated full bath. Huge backyard w/ new deck. Two car garage. 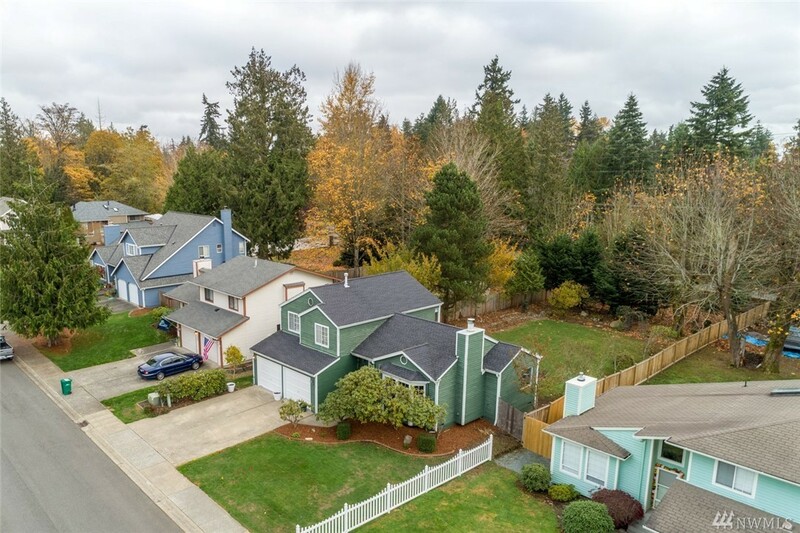 Schools within walking distance! Selling Office: First Exclusive, Inc.